Now USDA Certified Organic! Guess what? 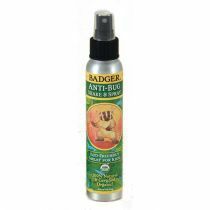 This is a tried and true formulation, blended to strike fear in the hearts of biting insects everywhere. 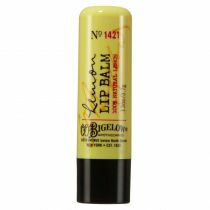 It smells good, feels good, soothes dry skin, and really works - without Deet! Badger Bill personally tested this concept in Tamil Nadu, India where the Malaria mosquito is especially fierce, and in the biting fly wilderness of the Georgia Okefenokee Swamp. He found it both pleasant to use and very effective at preventing bites. Meets EPA 25b Minimum Risk Exempt requirements. 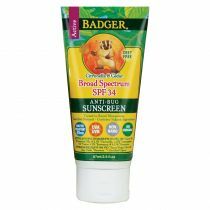 Remember to reapply frequently for best protection against biting insects. 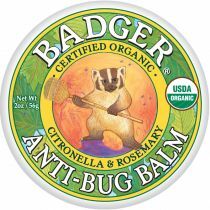 Anti-Bug Balm is an all natural insect repellent that is safe for the whole family!